A great resource to help you get started or encourage others to come with you. Packed with information on gear and equipment, maps, guidebooks and background information, personal safety, talking care of the environment and Track facilities, minimum impact ethics, getting the most out of your walk and more. 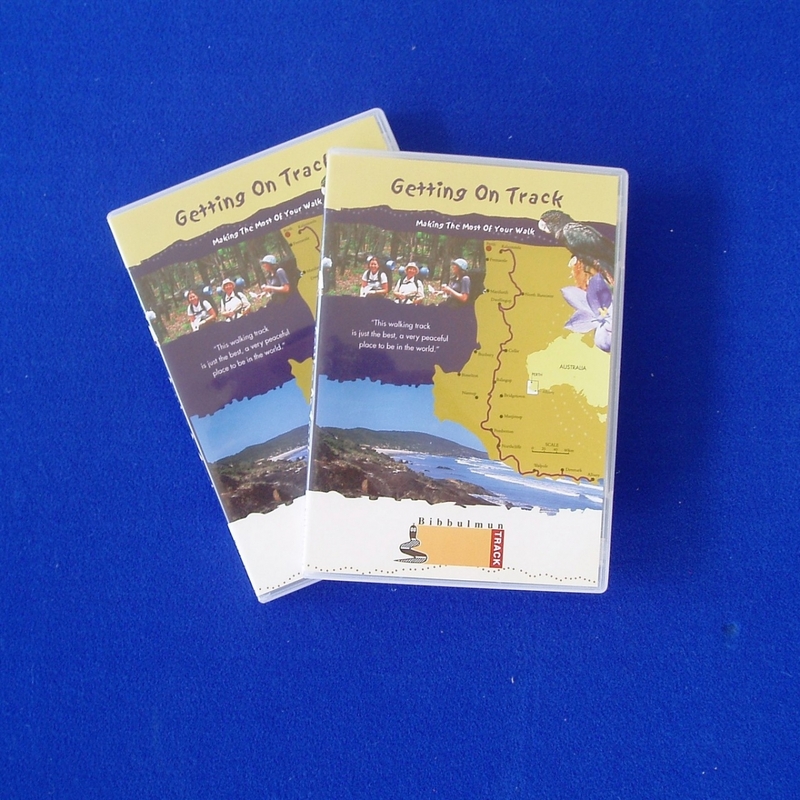 Great if you want learn how to get into overnight bushwalking or encourage others to go out with you. 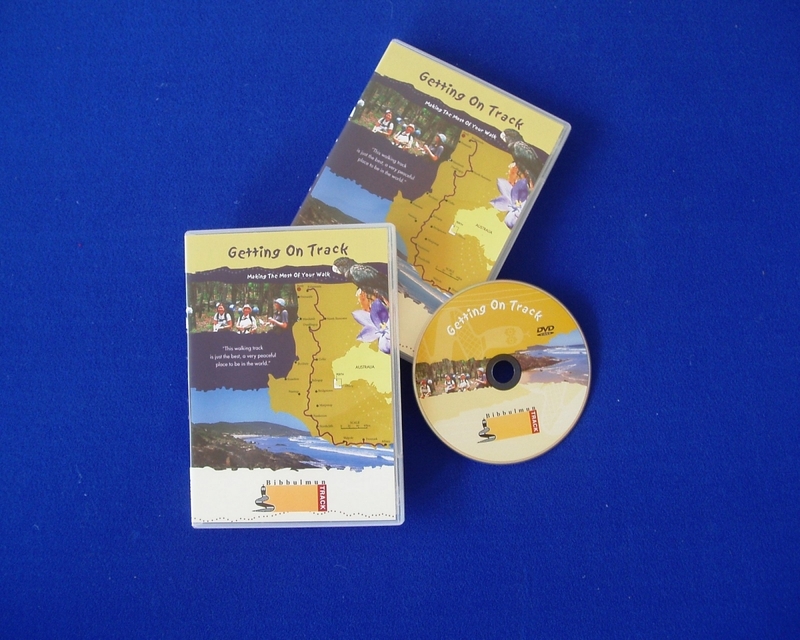 This DVD helps build confidence for that first trip out on the Track. Available in video format for half the price!